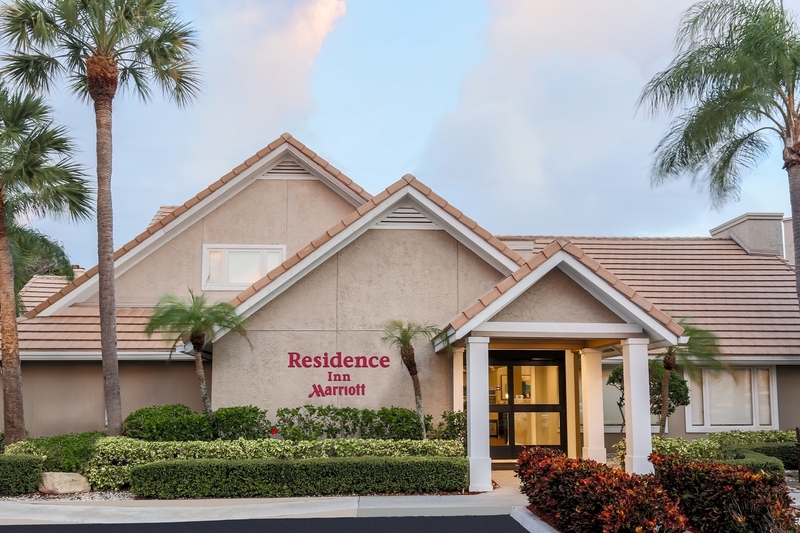 The Residence Inn by Marriott Boca Raton all-suite hotel specializes in extended stay accommodations conveniently located one mile from the Arvida Park of Commerce and five miles from Lynn University. 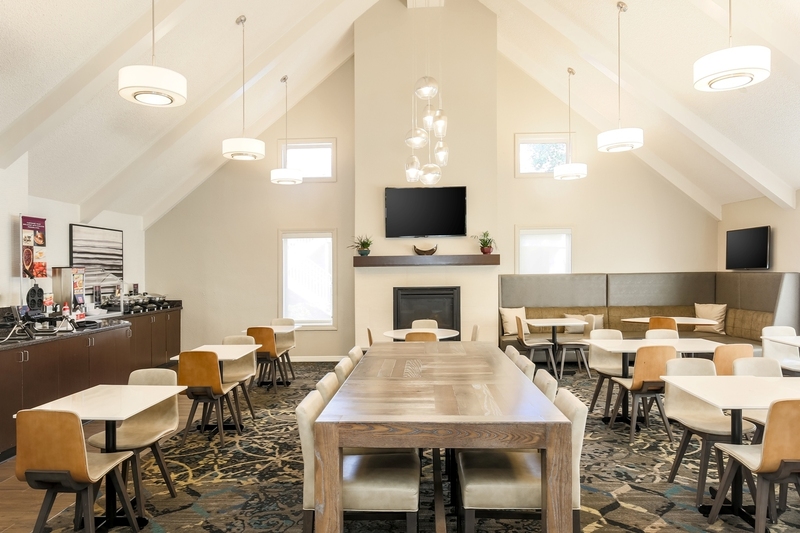 Guests can start their day with our complimentary breakfast buffet and end it at our free evening social, the Residence Inn Mix®, on a variety of weeknights. 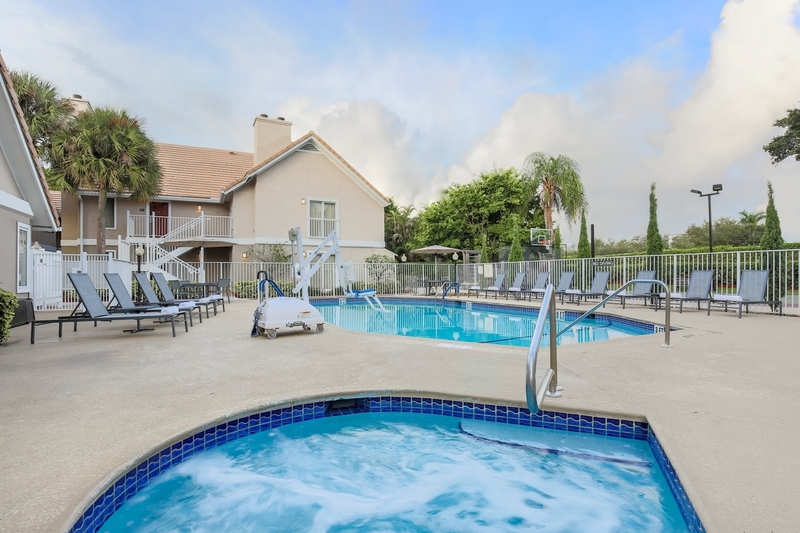 Visitors will appreciate our apartment style suites with state of the art Wi-Fi, 20 HD channels, full kitchens featuring stainless steel appliances with granite counter tops, as well as living and sleeping area that are perfect for any extended stay. 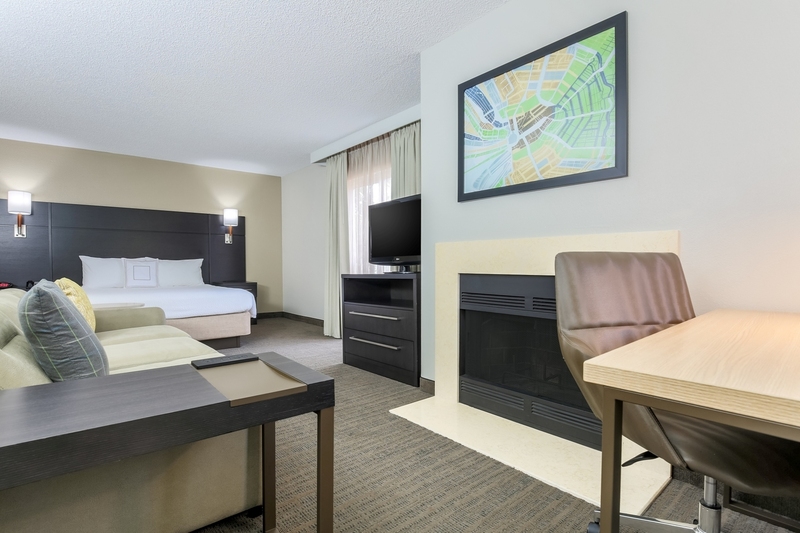 Our Boca Raton hotel provides easy access to I-95 which gives guests the chance to explore downtown Boca Raton just 10 minutes away.